Hope is something that everyone has a right to, and yet so many go without. 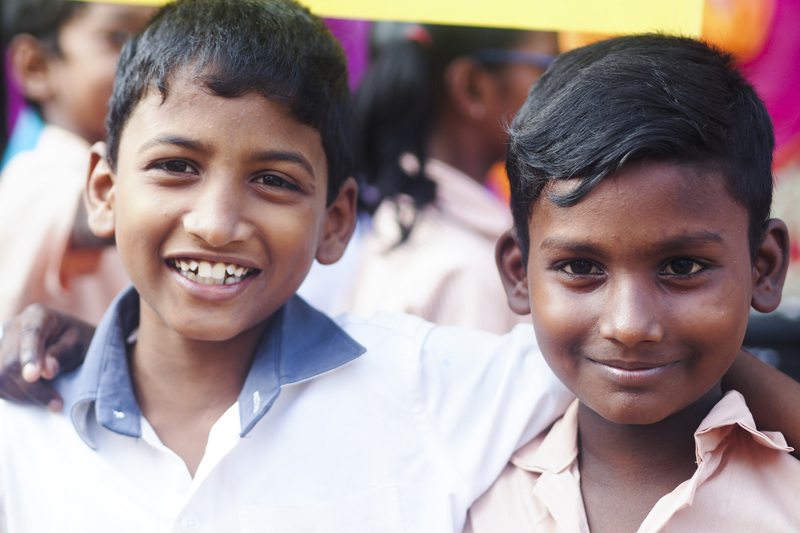 Asian Aid gives hope by fostering permanent positive change in the lives of disadvantaged children and their communities. All children, and their communities, are empowered, protected and have full access to their rights. Believe in Jesus: in His love for others, in His compassion for the poor and in His example of giving. Believe in people: helping all who need it regardless of their religion, ethnicity, culture or gender, and empowering the poor. Believe in the rights of the most vulnerable: especially the poor, disadvantaged, homeless, displaced and destitute children and their communities. Believe in good stewardship: being transparent, accountable, honest and cost-effective in all our dealings. Believe in accountability and professionalism: being responsible to God, to the people we help, to our donors, to the Australian government and to the Seventh-day Adventist Church. Believe in service: opposing poverty and social injustice, condemning all that impoverishes children and denies their potential, and committing to sharing resources with the poor.